The Clinique story began with a conversation in 1967. In a time where it was thought that skincare was mainly down to genes, Dr Norman Orentreich, a high profile New York dermatologist, had a different outlook on things. Expressing one simple idea – that great skin can be created – he single-handedly transformed the beauty industry. By 1968, and with a little help from the Estee Lauder family, Clinique was born and ready to capture the hearts of women all over the world. The brand started strong, introducing the now world-famous 3 Step Skin Care System – a daily cleansing, exfoliating and moisturising routine and in no time at all, they had opened their first UK counter, showcasing a collection of allergy-tested, 100% fragrance-free beauty products. Going forward in full force, they quickly became the prestige cosmetics company that recognised the different needs of skin – they were even the first to supply men with a practical and approachable skincare line. 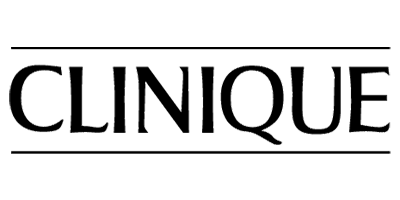 On a mission to be the most trusted beauty brand in the world, Clinique continues to be the smart choice, offering innovative, high, quality and effective formulations that enhance your own natural beauty.